Do it Best has announced the addition of Kyle Walters as its newest regional sales and business development manager. Walters will lead a team of territory managers across a region of the southern U.S. covering seven states. Together, Walters and his team will focus on helping existing Do it Best members grow store sales and profitability, as well as recruit new members to the co-op by emphasizing its programs and services. Kyle Walters was named the Do it Best regional sales and business development manager for the southern U.S. region. 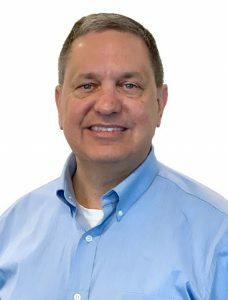 Walters brings nearly 30 years of industry experience to his new role, including a previous stint as a territory manager with Do it Best from 1991 to 1996. He also served as president of Elliott’s Hardware, a five-location chain in the Dallas area, for 15 years. Walters was most recently vice president of sales for Winzer Corp., a leading distributor of industrial and automotive repair products and support services. 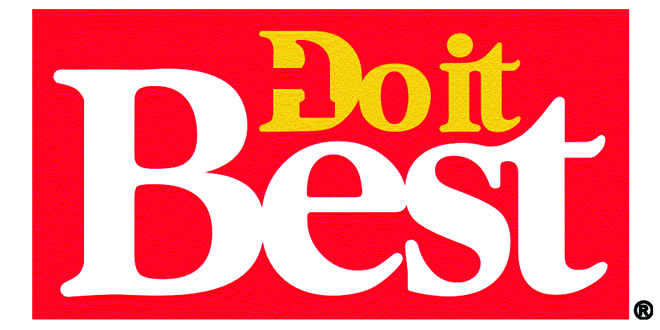 Do it Best Corp. is headquartered in Fort Wayne, Indiana, and serves thousands of member-owned independent home improvement operations throughout the U.S. and in 50 other countries.